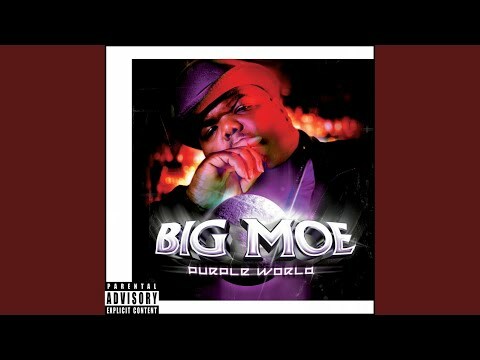 Big Moe: "Purple Stuff," feat. 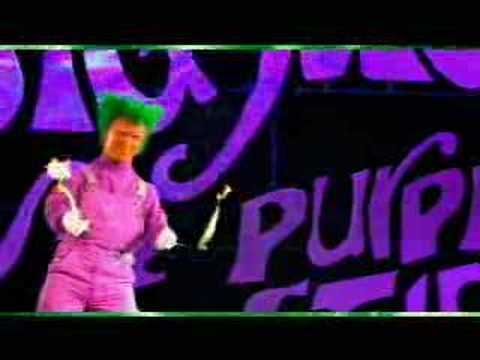 D-Gotti Album: Purple World. 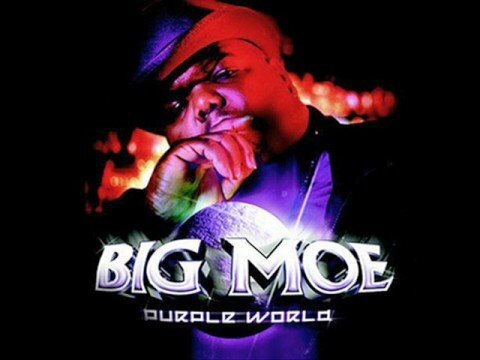 Provided to YouTube by CDBaby Purple Stuff · Big Moe & Ronnie Spencer Classics Vol. 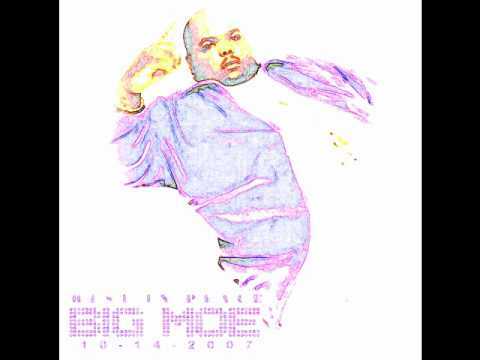 1 ℗ 2004 Wreckshop Released on: 2004-01-01 Auto-generated by YouTube.